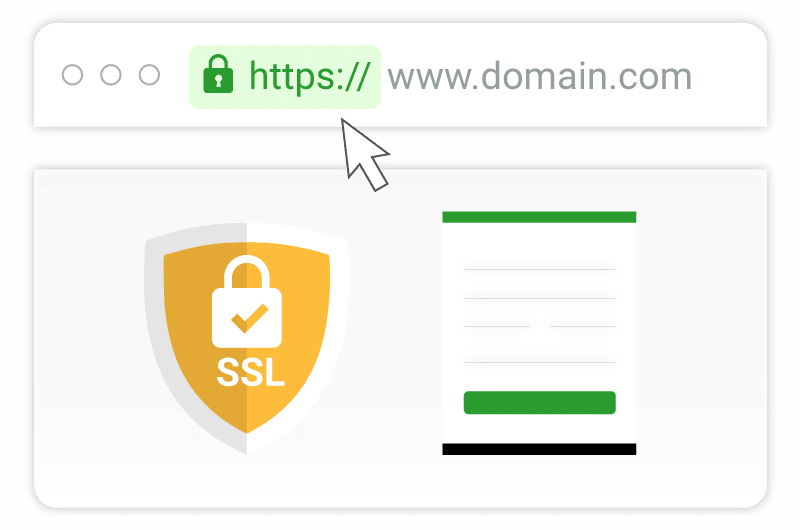 According to the information received by Google warnings from Google in 2017, their Chrome browser will warn users when visiting websites without SSL certificates. That is a secure HTTPS protocol (Secure) like https://easypromocode.com for example. SSL is a secure form of information that transmits between the user and the website server to be encrypted, helping to keep the information secure and secure. If you own a blog/website? Now you need to add the SSL certificate for it right now. However, an SSL certificate is only available for a website and its price drops to $9 per year at Namecheap. Other places are similar. But in this article, We will guide you to buy SSL at Namecheap just only $ 3.16 / year. How to Buy Cheap SSL at Namecheap ? In the previous article, We has instructed you How to Install Free SSL from Let’s Encrypt to cPanel , If you like free then follow that instruction. 3. 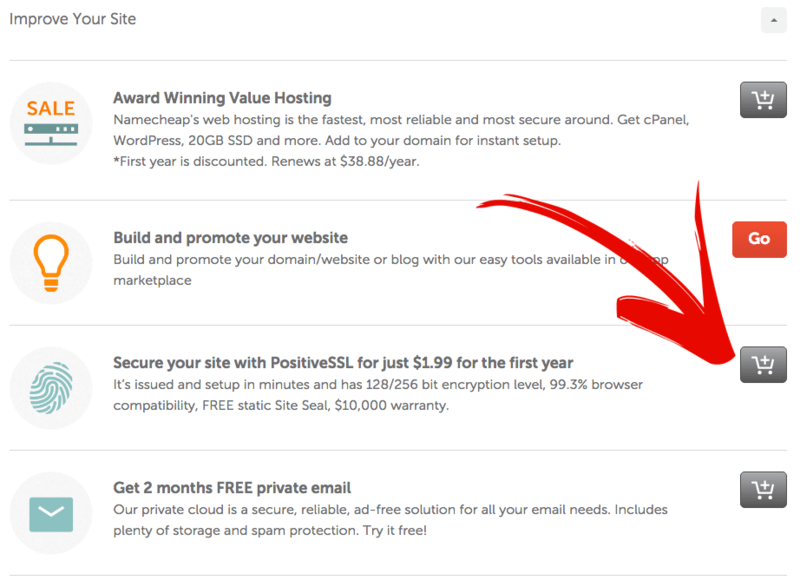 Choose and Buy Secure your site with PositiveSSL for just $1.99 for the first year, This is the second bottom line – see? – it’s SSL – and it costs just $ 1.99 / year. With this SSL certificate, you can use for any website you want – understand?. Add to your cart. 4. Now Finish your order with your payment method. You must pay only $3.16 for SSL 1 year and a Domain name with free Private Whois !! So cheap and so Great right ? Finally, You need login to Namecheap Control panel and Install SSL for any Domain. If you do not know the installation then you can see instructions here: How to install SSL on cPanel or How to Install for Direct Admin. Remember ! Need help please leave a comment.